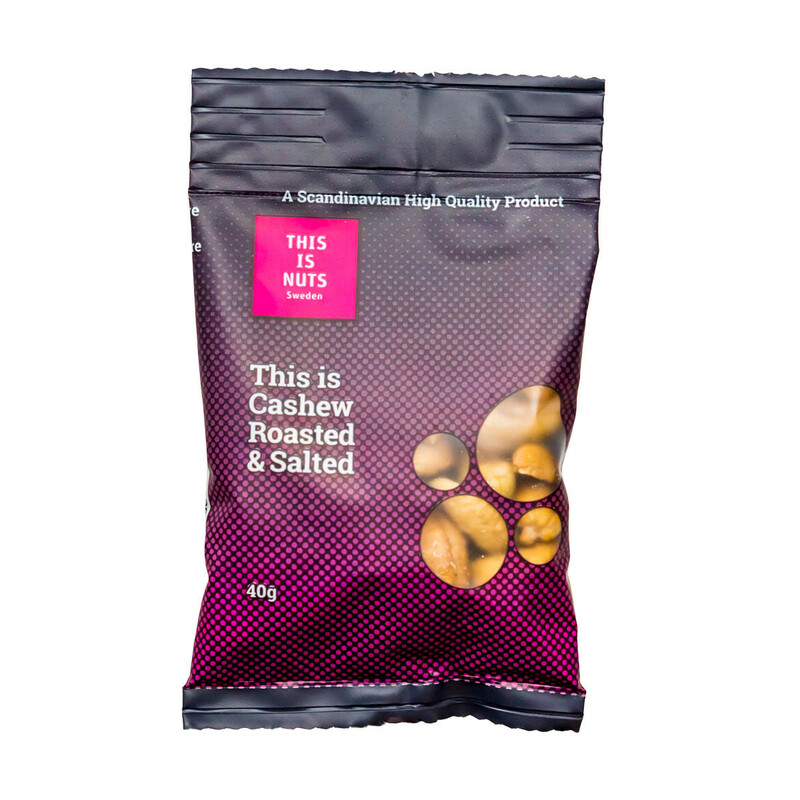 Roasted and salted cashews, whole and irresistibly crunchy. We only use the highest quality cashews and roast them until golden brown to bring out their full flavour and creamy texture. Afterwards they are doused liberally with salt to satisfy your sinful cravings. Packaged as small 40g portions, conveniently sized for short trips, quick breaks and eating on-the-go. 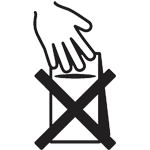 Because we really care about you, and the taste of your nuts, we say “No hands in our bags!” Nuts have pores that that can absorb small traces of whatever is touching them, so we want you to know that only your hands are in your bag of nuts!